So you have heard about the digital terrestrial television (DTTV) initiative which will be soon enjoyed in Malaysia. For those not aware about it, the contract to implement DTTV in Malaysia was won by Puncak Semangat Sdn Bhd, and it has since declared that MYTV, its subsidiary, would be involved in providing content to the new service, expected to be rolled-out in June 2015. Well, we did a little more digging to find out more about DTTV in Malaysia, and here are some interesting facts about the technology which will change the way Malaysians watch TV in the future. Puncak Semangat Sdn Bhd, the operator of MYTV won the bidding contract to develop the DTTV infrastructure which includes a digital multimedia hub and a network of high, medium and low powered digital TV transmitters, defeating i-Media Broadcasting Solutions Sdn Bhd, Puncak Semangat and Redtone Network Sdn Bhd. According to DNA, Puncak Semangat’s selection was based on its overall strategies which was based on a comprehensive and detailed plan and revealed to be a sustainable business model. Interestingly, Syed Mokhtar also owns ALTEL, which is a new telecommunication company in Malaysia. This means both subsidary companies of Puncak Semangat, namely ALTEL and MYTV will earn massively from this deal. 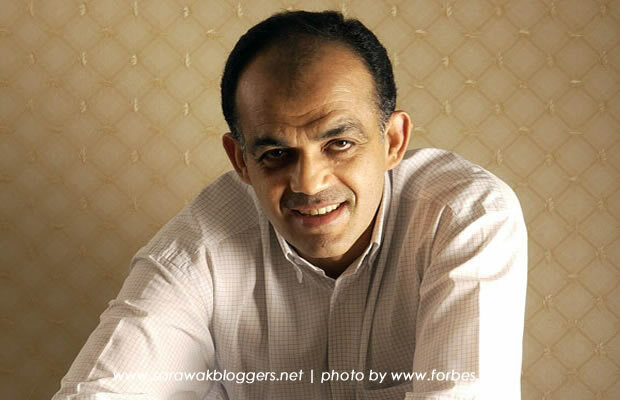 Reports have suggested that other telcos, primarily the big three (DiGi, Maxis and Celcom/Axiata) are worried that Syed Mokhtar’s company will use the implementation of DTTV to gain massive ground in the telecommunication industry by occupying the prized 700Mhz band which will be freed once DTTV comes in full force in 2019. The 700Mhz band is currently occupied by the Analog TV and is considered very cost-efficient in terms of delivering data traffic and this can boost data coverage such as LTE services for those holding license to it. While Jaring saw itself liquidated at the end of April this year, its former CEO is still a busy man. Nik Abdul Aziz Nik Yaacob, chief executive officer (CEO) of Altel Sdn Bhd is the key person behind the implementation of DTTV, and you guessed it, he was also with Jaring Communications Sdn Bhd, as the head of the company. To enjoy free-to-air content over DTTV, one would need to have a top-set-box. However, such boxes do not come cheaply, and hence why the government, through Puncak Semangat, would be distributing some two million of such boxes for free to target groups. 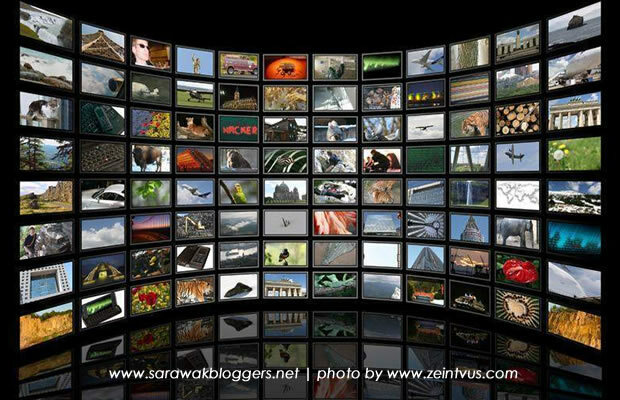 It is understood that future TV sets in Malaysia must come DTTV capable. 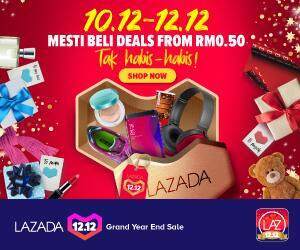 However, if you need to purchase the top-set boxes, current indications are that each box will cost around RM100 to RM150. According to the masterplan, the whole nation or 85% of the nation should be able to capture DTTV services by 2016. However, MCMC only plans to end the ATTV service (Analogue TV) by 2019. The cancellation of ATTV will be done in stages, parallel to the roll out of DTTV. 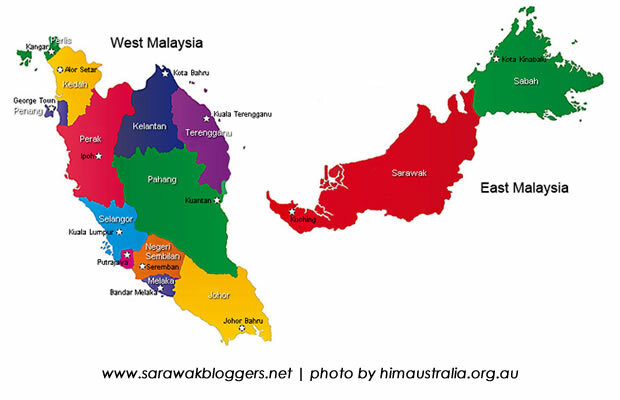 Plans have been made to introduce DTTV services first in the east coast of Peninsular Malaysia, followed by East Malaysia, then the northern, southern and central regions. This strategy was due to the fact that rural areas would benefit more from DTTV if compared to urban ones who already have satelite TV. MYTV plans to introduce 30 channels initially, followed by another 30 channels over the next two years. By the end of 2019, it will have a total 80 channels on its platform, according to the company. Apart from TV1, TV2, TV3, ntv7, 8TV, TV9, TV Alhijrah and Bernama TV, users can expect paid TV content such as U Television (formerly MiTV), ABN (Asian Broadcast Network) and HyppTV to jump on the DTTV network. 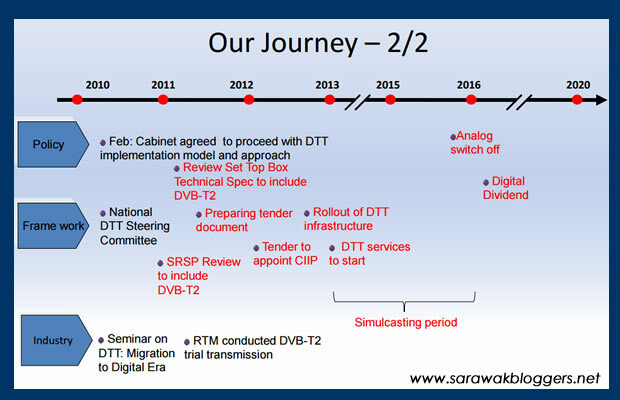 Malaysia’s DTTV will adopt the second-generation standard known as DVB-T2 (Digital Video Broadcasting on Terrestrial – second generation). This technology standard enables wider coverage and the airing of more high definition (HD) channels. 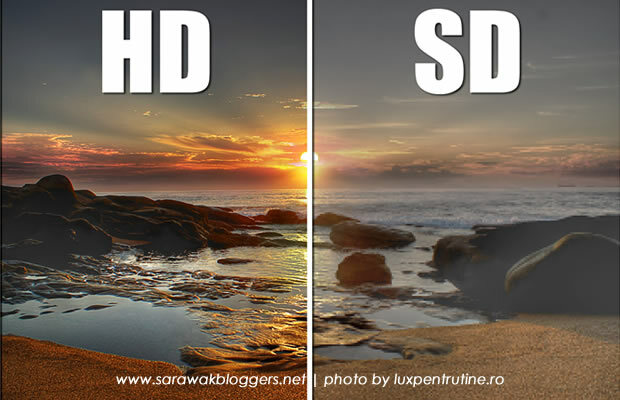 Images will not only be in HD, but it will also be less grainier, with multilanguage support also enabled. 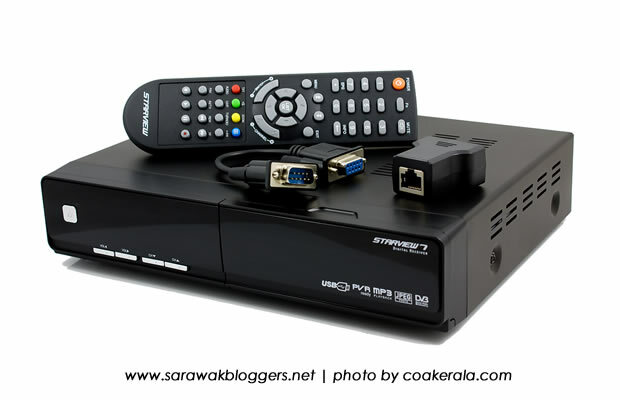 Rumours have been going around about MYTV challenging ASTRO, in which the latter enjoys a large dominant position in the Malaysian market when it comes to cable TV. However, it is felt that such assumption is a bit misleading considering that there would only be 30 channels during the first year implementation of DTTV in Malaysia. However, the possibilities are there considering that paid TV might come on board MYTV. Nonetheless, unless MYTV ramp up more content providers in order to challenge ASTRO’s reach, it looks like a difficult task. Despite that, the possibility of TM’s HyypTV coming on-board MYTV is however a good start to any such initiative.